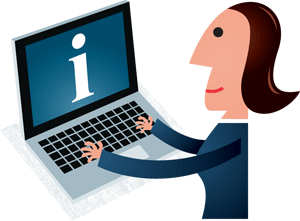 The website www.infopid.dk is created in collaboration between The Royal Library, The State and University Library, DTU Library, Faculty of Science at The University of Copenhagen, and Aalborg University. DANPID is funded by DEFF (Denmark’s Electronic Research Library). The primary target groups are institutions offering PIDs for digital documents, images, sound recordings, data sets etc. as well as researchers who want to use PIDs for citation purposes. www.infopid.dk is published under a Creative Commons Attribution 2.5 Denmark license. Attribution must be made to www.infopid.dk. Unless otherwise stated, illustrations have been created by Jørgen Stamp.